This magnificent equestrian estate is a horse lovers dream! 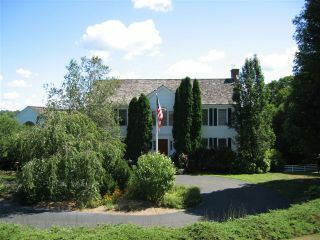 Comfortable gated manor house with 4 bedrooms, large deck, game room, 2 offices, media room &amp; eat-in gourmet kitchen. 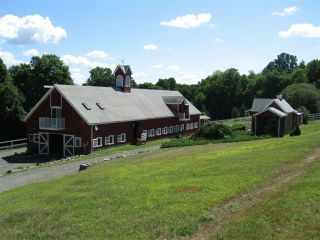 The lavish barn facility includes: 8 stalls, saddle room, feed room, wash stall, barn office, full bath, caretaker&#39;s apartment, 3-bay equipment garage, 4 paddocks, 2 chicken coops, pond, and hay loft. 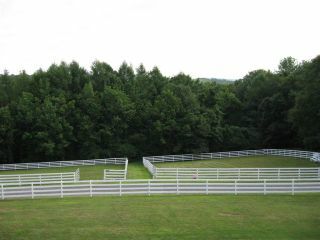 28 acres plus a large 10 acre adjoining pasture which is protected in open space and can be used for riding. Abuts miles of riding trails. 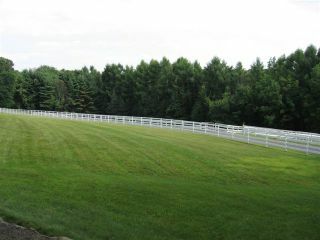 This home has privacy but also has easy access to rte 67 and I 84 for horse transportation. Offered at $2,000,000. Come see! That’s just breathtaking! It would be so refreshing to live in an area surrounded by the beauty of nature. You can just imagine yourself lying on the grass while having a picnic with the whole family, and then afterwards, enjoying a horseback riding trip through the woods.